Like an SUV for your feet, these supportive trail shoes deliver a cushioned, balanced, ride-the best all-around, versatile shoe for adventures out and about. 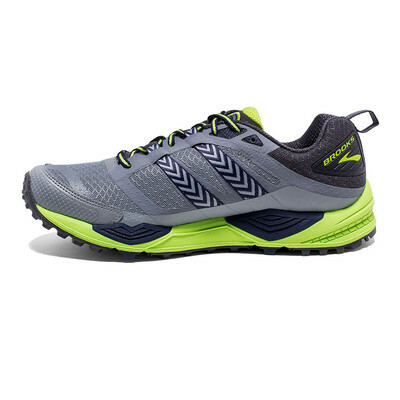 Feet stay comfortable and secure with trail-specific technologies that add a layer of protection, including a four-pivot system that acts like a personalised suspension system on tricky terrain, a ballistic rock shield to protect feet from hazards, and a rugged outsole that provides great traction on wet surfaces. 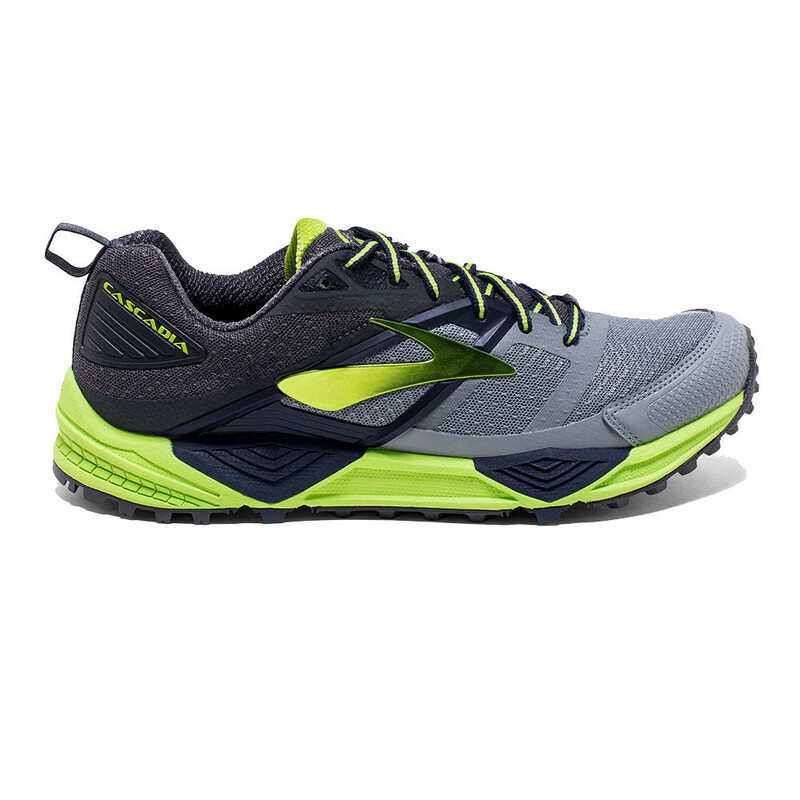 New to this edition of trail shoes is a redesigned forefoot for improved durability. "Exactly what I wanted! Perfect fit!" The Element Mesh material is a breathable material that makes up the main upper unit. It actively allows fresh air to permeate the layers, so the material and the foot stay dry throughout the activity. A secure mid-foot fit is afforded by a Conformable Saddle Construction. It shapes itself to the contours of the foot, making the fit more customizable and agreeable to the runner. Working alongside, Synthetic Overlays provide security and snugness to the fit. They help the upper unit in wrapping the foot comfortably and surely, thus preventing slips and discomfort when running. The Element Lining placed on the interior is an inner sleeve that's soft and smooth. The foot can acclimate well to it when wearing the shoe. It has a moisture-managing capability, which wicks sweat vapors away from the surface of the skin so the foot stays dry and comfortable at all times. The Profile Sock liner is an added layer of cushioning that's made from the BioMoGo material. It molds itself to the shape of the foot, thus giving a personalized underfoot experience, as well as consistent and reliable support. 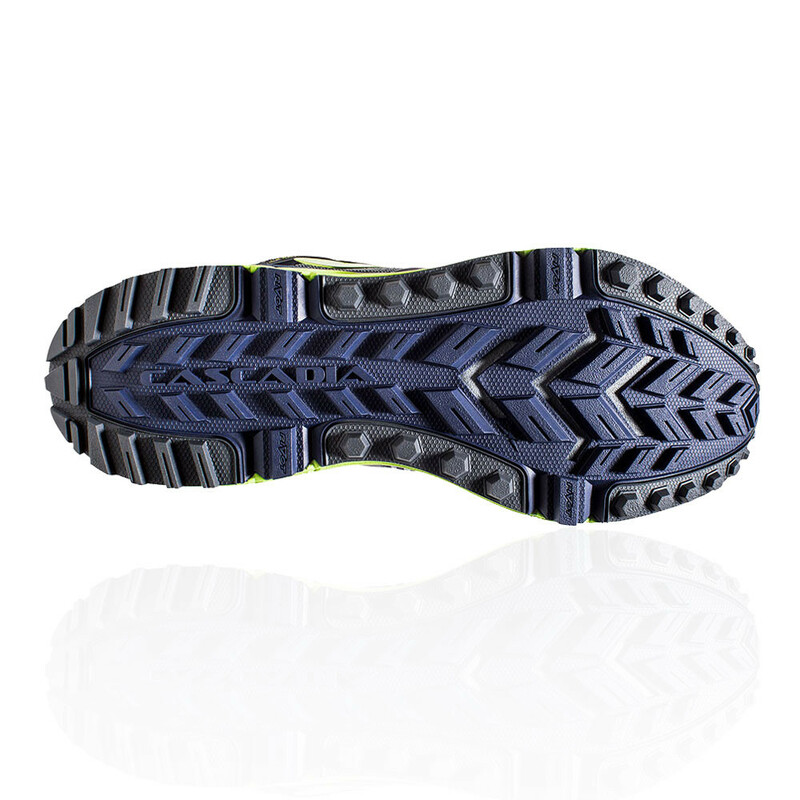 The BioMoGo DNA is a cushioning technology that is soft and comfortable. It carries the foot well and even molds itself to the shape of the underfoot, allowing the platform to fully support the curvature of the underfoot. Working in unison, the S-257 midsole compound adds more cushioning and flexibility to the platform. It allows the foot to move naturally, so each step isn't restricted or limited. 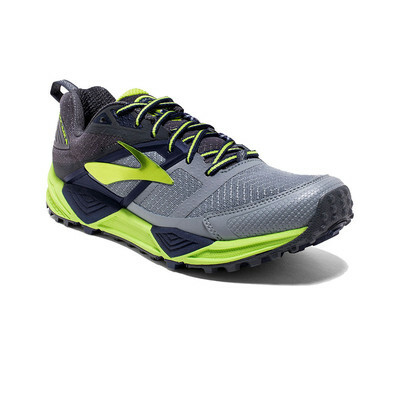 The DNA midsole is a cushioning technology that is soft and comfortable. It carries the footwell and even moulds itself to the shape of the underfoot, allowing the platform to fully support the curvature of the underfoot. Having the cushioning and support helps to lessen the impact placed upon your joints as well as attenuating shock, minimising the potential risk of injury or discomfort. The Heel and Forefoot Pivot System makes use of posts that assist in balancing the foot when stepping on unpredictable surfaces. They keep the foot in place and reduces the risk of slippage. It's like a car's suspension system that adapts to the varied surfaces. A Ballistic Rock Shield makes use of a thermoplastic EVA sheath, which is placed right between the outsole and the midsole unit. It protects the foot from jagged surfaces and potentially harmful trail debris. Finally on the midsection, a smooth transition from the heel to the forefoot is afforded by the Caterpillar Crash Pad. This segmented section of the midsole flexes with the foot and gives cushioning and stability for a smoother and more responsive ride. The HPR Green is an outsole unit that uses environment-friendly compounds. This layer is durable and it protects the rest of the sole unit from the abrasive nature of the trails. It also delivers traction that is resistant to skidding. Now, the shoe can hold firmly on dry and wet surfaces. The Cush Pod Configuration is an outsole/midsole design that essentially primes the foot to perform more efficiently through the gait cycle. The rear section receives impact well and disperses shock; the forefoot is flexible enough to make each toe-off efficient. Saddle Construction - A secure mid-foot fit. Synthetic Overlays - Provide security and snugness to the fit. Element Lining - Soft and smooth inner sleeve with moisture-managing capability's. Profile Sock liner - A layer of cushioning that's made from the BioMoGo material. BioMoGo DNA midsole - Molds itself to the shape of the underfoot. DNA Midsole- Cushioning that moulds to the shape of your foot. S-257 midsole compound - Adds more cushioning and flexibility to the platform. Heel and Forefoot Pivot System - Makes use of posts that assist in balancing the foot when stepping on unpredictable surfaces. Ballistic Rock Shield - Protects the foot from jagged surfaces and potentially harmful trail debris. Caterpillar Crash Pad - Flexes with the foot and gives cushioning and stability for a smoother and more responsive ride. HPR Green - Uses environment-friendly compounds that protects the rest of the sole unit from the abrasive nature of the trails. Cush Pod Configuration - Essentially primes the foot to perform more efficiently through the gait cycle. Midsole drop - 10 mm.